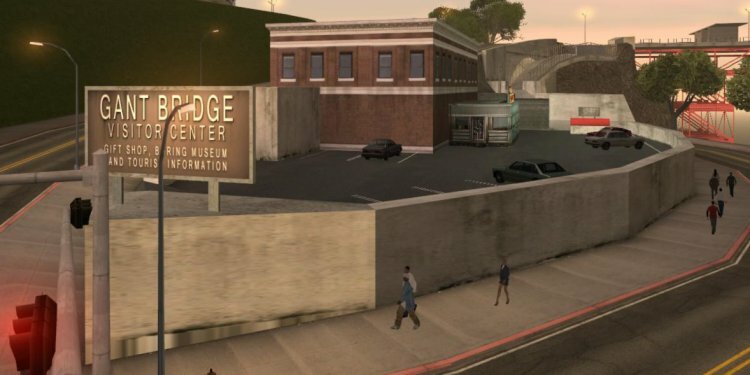 The Bridge greeting Center greets visitors, provides positioning and information services, homes exhibits, and offers high-quality commemorative and interpretive product. It is available 9 am to 6 pm. The Round House Café provides locally-sourced US classics like clam chowder, hot puppies, and apple pie. The Bridge Café sells products, treats, alongside to-go treats. To get into the customer Plaza when taking a trip northbound, take the last San Francisco northbound exit from Highway 101. Whenever taking a trip southbound on Highway 101, undergo lane #1 (far appropriate, west part) of the Toll Plaza and take the very first exit onto Merchant Road. Result in the first right-turn and proceed down a small slope toward stop sign. Make another right turn to the tunnel roadway that passes beneath the Toll Plaza. This feeds directly into the southeast parking lot. Take note: Parking is acutely minimal at Golden Gate Bridge and alternate ways accessing the Bridge and Visitor Plaza – bike, transportation, rideshare, taxi, tour bus, etc. – are recommended!